Nothing is more frustrating than seeing curls that you've worked hard to grow breaking before achieving the length you want. Breakage is a common occurrence and not always totally avoidable. 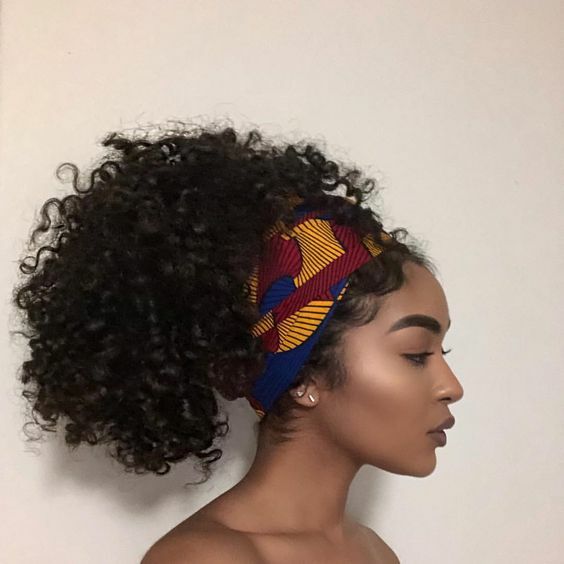 Curl breakage often occurs because of minimal hydration, not enough protein, or style techniques that damage curls. Here's how to manage curl breakage. Whether you call it moisture or hydration, curls need it. Water should be the primary source of hydration for your strands. Dehydrated strands rapidly lose elasticity, making it prone to snapping and breakage, especially when being handled or combed. Avoid this by making sure curls are moisturized daily by spritzing with water or by using a curl refreshing spray. Curls can be hydrated as often as necessary to keep breakage to a minimum. Curls and heat don't mix. The heat from styling tools can cause a lot of damage to delicate strands very quickly. When you do have to blow dry your curls, make sure to use a diffuser, and dry curls on a low heat. When possible, allow curls to air dry instead. Curls damaged by heat can benefit from a monthly protein treatment. This will help revitalize the strand's structure and keep it strong against breakage. Additionally, natural curl care products are often beneficial in keeping curls well hydrated and protected from heat. When heat has to be used, make sure to use a heat protecting spray. If the protein levels in curls are unbalanced, this can lead to curls becoming brittle, dry, and difficult to manage. As a result, curls can break off. Remedy this issue by ensuring protein levels are revitalized after any chemical treatments, such as a lightener. Consider using a protein treatment every 4-6 weeks to help manage curl breakage.